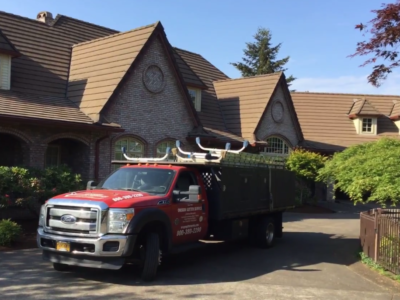 Eugene Oregon Rain Gutter Installation, Gutter Protection & Gutter Cleaning. Residential & Commercial. We are licensed, bonded, and insured. 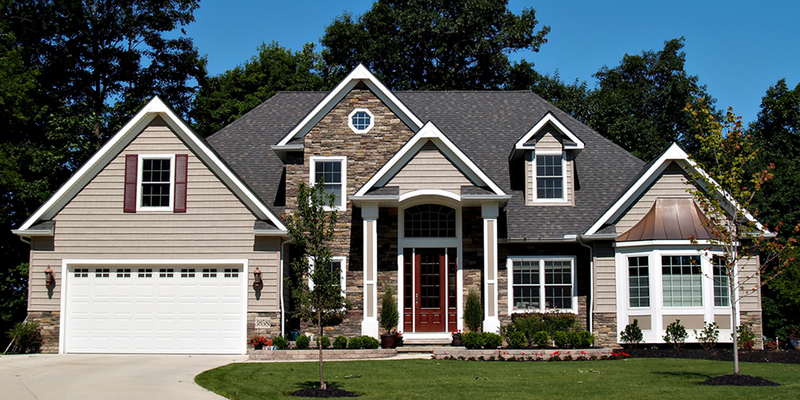 We offer a lifetime gutter workmanship guarantee! 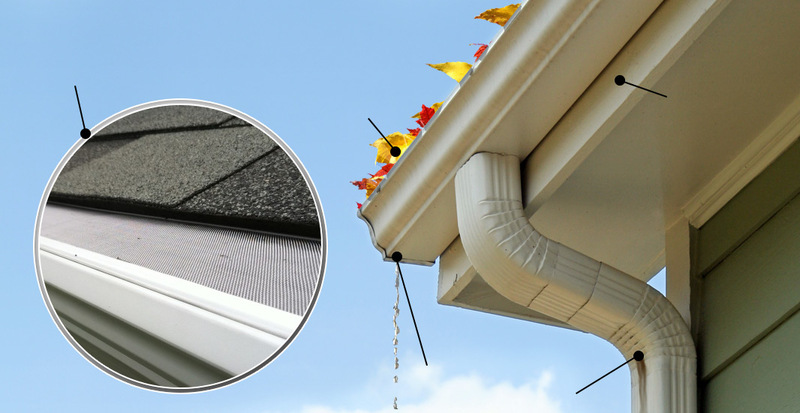 Our rain gutters are guaranteed not to leak for as long as you own your home. 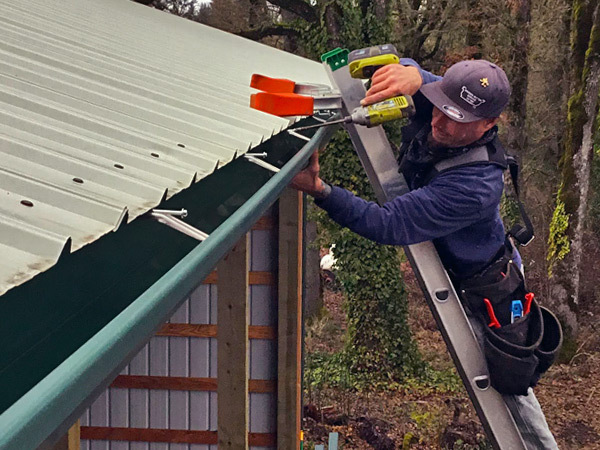 Eugene Oregon Gutter Service has been providing quality construction of seamless aluminum rain gutters since 1990. 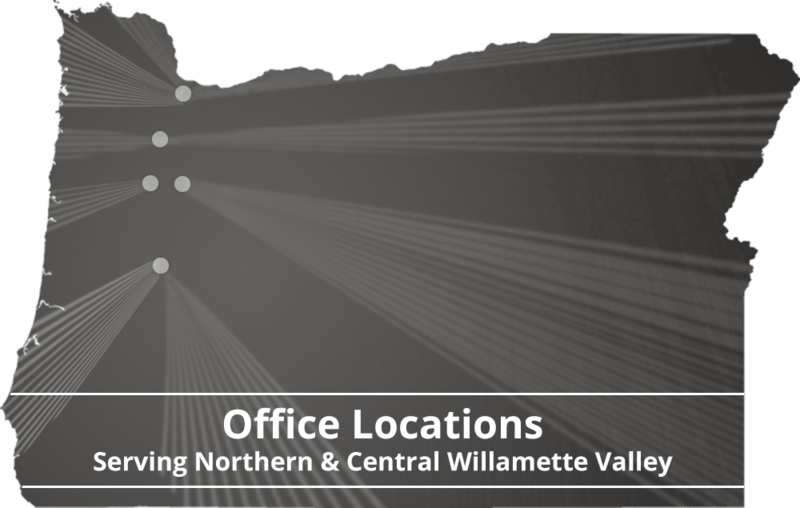 We are committed to serving our Eugene customers with excellence and professionalism. 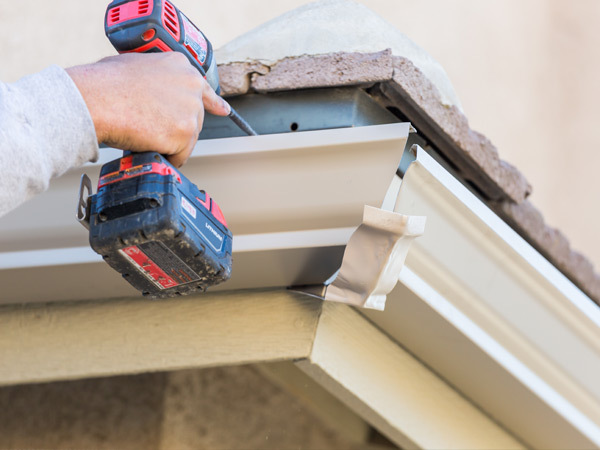 We arrive at our gutter appointments on time, ready to work, and offer the best quality materials and workmanship at a fair price. 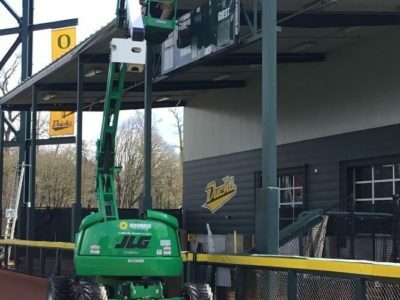 This has made us the preferred resource for residential and commercial seamless rain gutter installations in Eugene, Oregon. Our rain gutters are measured and built on site to the exact specifications of your roofline. 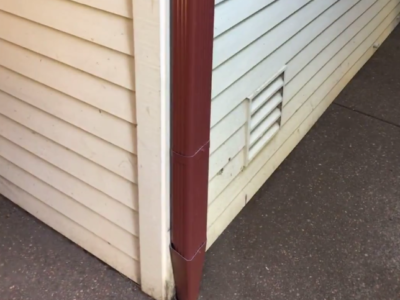 Seamless rain gutters will not leak at the seams because there are none. Our corners are hand mitered and riveted, guaranteed not to leak for as long as you own your home. 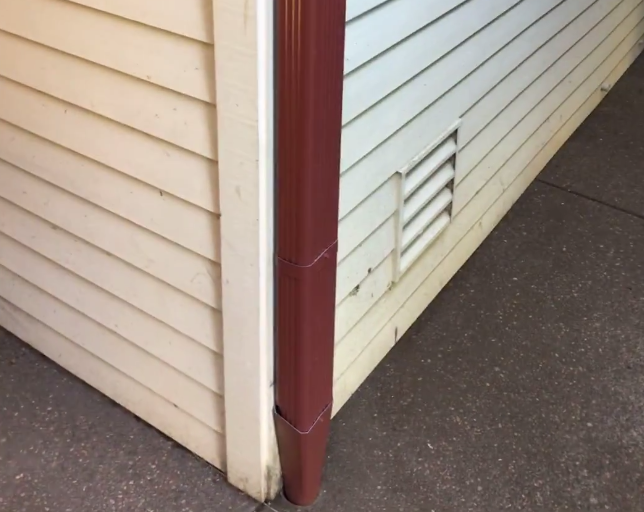 Our rain gutters never rust, even if downspouts get plugged and water collects. 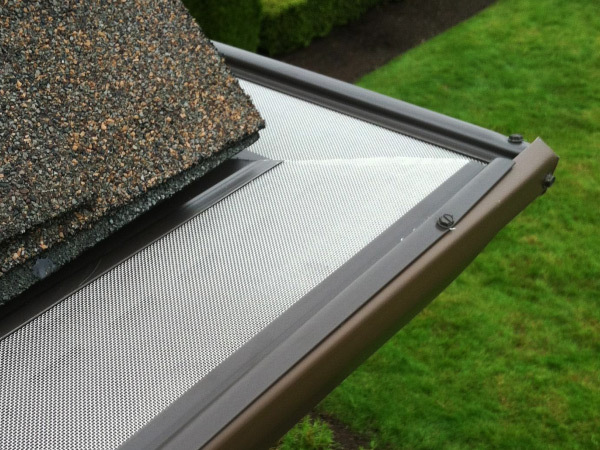 Seamless rain gutters are relatively inexpensive when compared to other types of gutters. Our seamless rain gutters are the perfect, long-term, durable, affordable solution to keep your home protected. 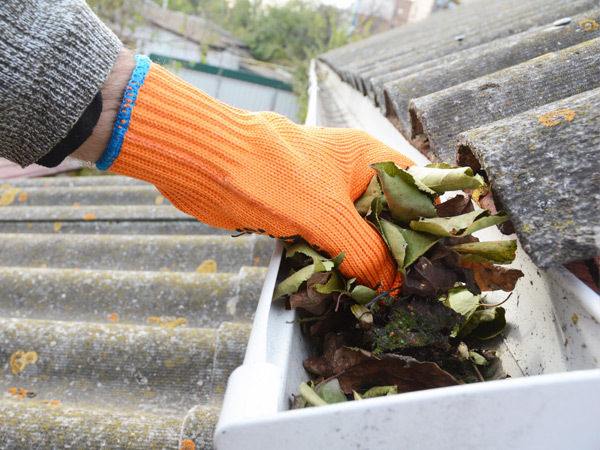 Click here to find out more about our gutter installation! 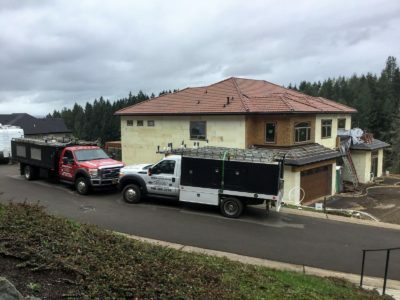 Our Eugene Gutter Service in the Central Willamette Valley services Eugene, Springfield, Thurston, Coburg, Junction City, Veneta, and their outlying areas. 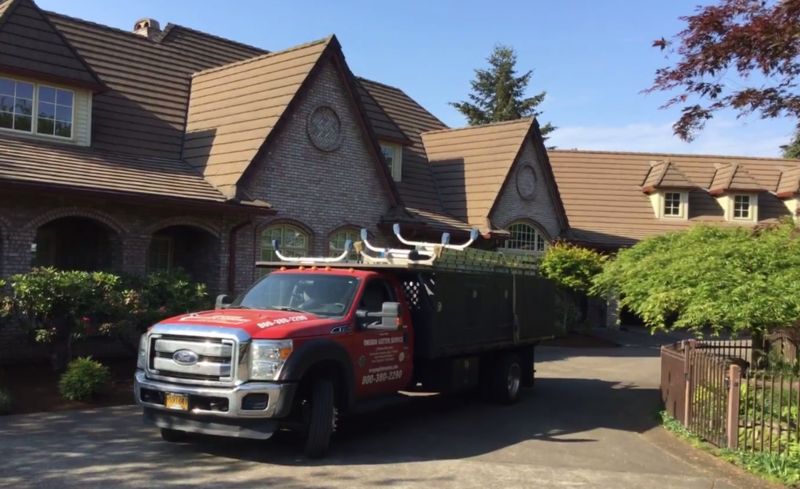 This location offers: rain gutter installation, gutter cleaning, gutter repair, gutter guards, and other rain gutter services. Read Our Eugene Reviews!See Reviews! Our expert work speaks for itself. 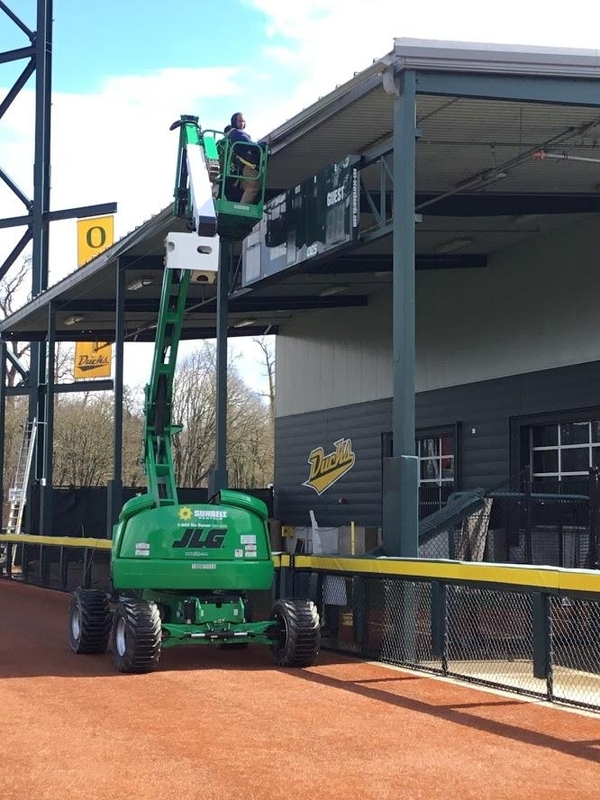 We invite you to enjoy our Eugene Gallery and see examples of what we do.